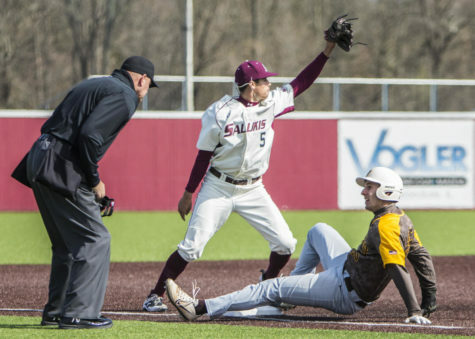 Saluki outfielders Nick Johnson and Rennie Troggio collided when they both called for a fly ball that hit to right-center field in the second inning. 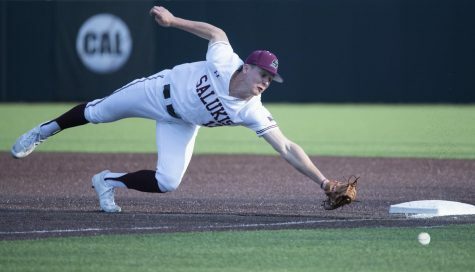 The error, given to Troggio, was the first of three for the Salukis during the inning, and it put them in a hole early against Middle Tennessee State University. “We couldn’t hear each other call it, I guess. 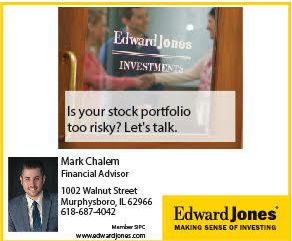 It was just bad communication and the ball ended up dropping,” Johnson said. 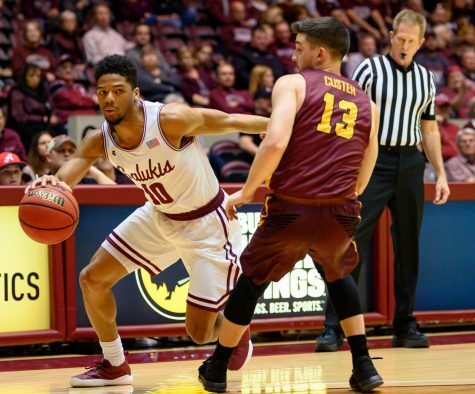 The Salukis (8-5) overcame those early miscues against Middle Tennessee State (8-5) to rally back for a 5-3 victory. 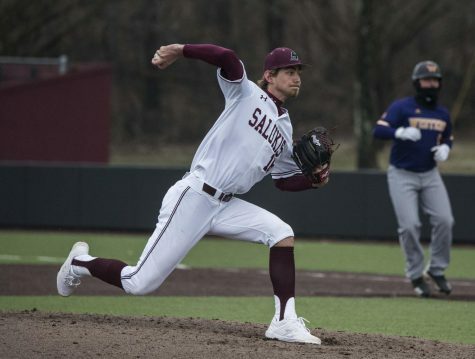 After giving up three runs in the second inning, Saluki sophomore right-handed pitcher Pete Slavonic and the Saluki bullpen surrendered just two hits, retiring the last 14 batters they faced. 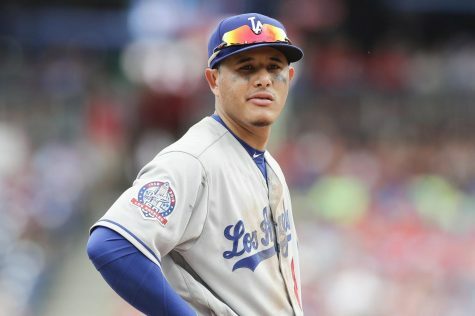 “It was good when the guys came out slugging and got the runs back. 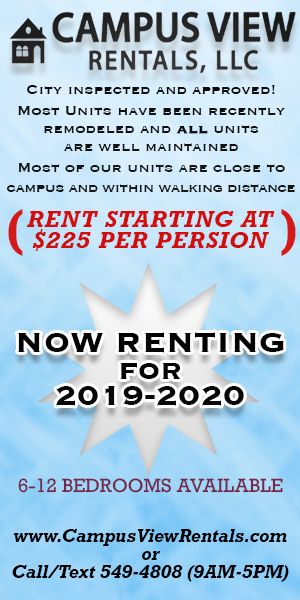 It helped us settle down and stay focused on the rest of the (game),” said sophomore right-handed pitcher Aaron Snyder. Snyder pitched two perfect innings in relief of Slavonic (1-0), who got the victory in his first career start and pitched five innings. He gave up five hits and three runs, one earned while striking out. 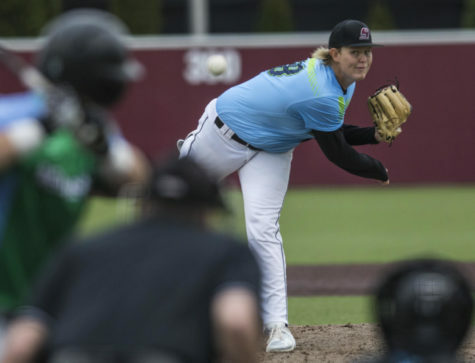 The Salukis answered the Blue Raiders with a three-run second inning of their own. 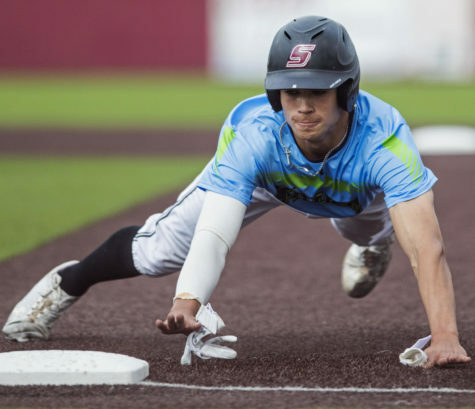 Senior outfielder Jordan Sivertsen started the inning by striking out, but he reached first after Blue Raider freshman catcher Michael Adkins dropped the third strike and threw over the first baseman. 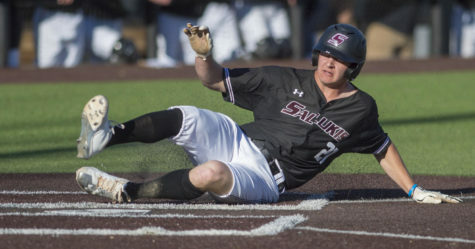 Sivertsen scored the first run on another overthrow by Adkins, this time to the third baseman after Saluki junior second baseman Wes Neece tried laying down a sacrifice bunt. 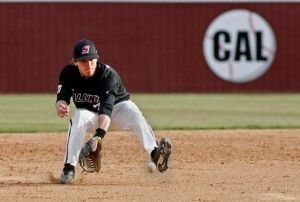 Saluki sophomore third baseman Donny Duschinsky drove in two runs on a single to tie the game at three. In the bottom of the fifth, Neece led off the inning with a single and was able to round the bases and score on three wild pitches from Blue Raider freshman left-handed pitcher Nathan Foriest. Foriest (0-1) took the loss after pitching three and two-thirds innings, giving up four hits and five runs, only two of them earned. Eight of the 11 outs Foriest recorded came on strikeouts. 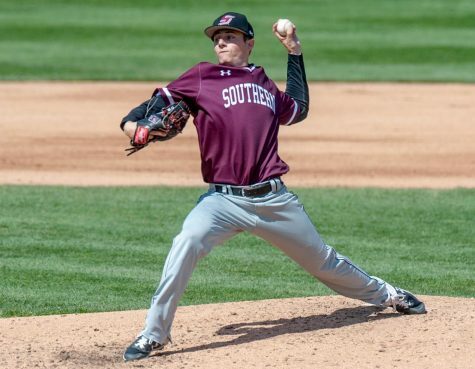 With the win, SIU split its Tuesday-Wednesday series with Middle Tennessee State. The Blue Raiders won yesterday with of 14 runs on 16 hits. Dray pitched a perfect eighth inning while Eaton struck out two in a perfect ninth inning to secure his third save of the season. The Salukis open a three-game series at 2 p.m. Friday against Jacksonville State at Abe Martin Field.